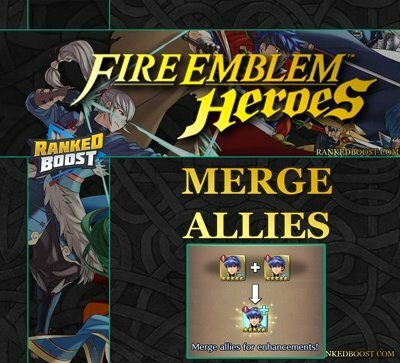 Fire Emblem Heroes Merge Allies is a mechanic in the game that allows players to Boost the Stats of their Characters. We will explain how it works and what type of boosts your hero will receive. 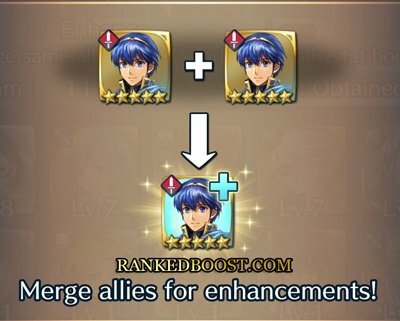 What’s Hero Merging In Fire Emblem Heroes? When you have duplicates of the same hero characters, you can combine them to boost their stats and even gain some extra SP (Skill Points). How Do I Merge Hero Characters? To combine duplicate Heroes you will need to navigate to “Allies Menu” located at the bottom left of your screen. Next, you will need to tap the “Advanced Growth” tab. First, to begin you will tap the “Lose” Box and then select the copy/duplicate hero character you wish to sacrifice. 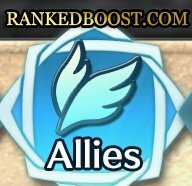 Then you will need to tap the “Enhance” Box and place the Character you wish to Boost Stats and gain some extra SP. Depending on the Rarity ★★★ of the Heroes will determine the fusion results. 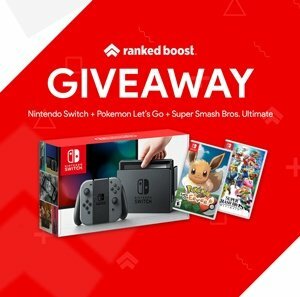 If the Rarity of the “Lose” Hero is equal to or greater then the Remaining “Enhance” Hero will receive a boost to their stats.